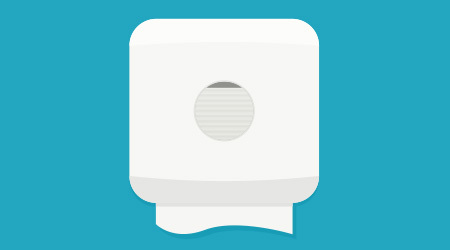 “Hand sanitizers are a critical part of healthy hand hygiene routines for millions of people every single day. 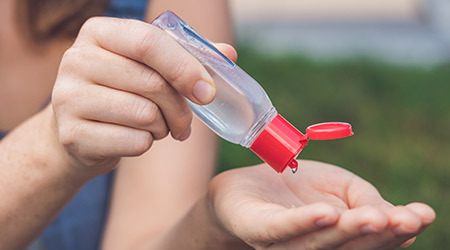 In fact, the Centers for Disease Control and Prevention (CDC) recommend using alcohol-based hand sanitizers if soap and water are unavailable. “On behalf of our members who produce hand sanitizers and their ingredients, the American Cleaning Institute looks forward to providing additional data to ensure the FDA has complete and up-to-date information on ethanol and benzalkonium chloride used in these beneficial products. ACI welcomes the agency’s decision to allow adequate time to complete the new studies to generate the data the agency is requesting.